The Geographic Management Information System (GeoMIS) is a FISMA Moderate minor application built using ArcGIS Server and portal, Microsoft SQL, and a web-facing frontend. 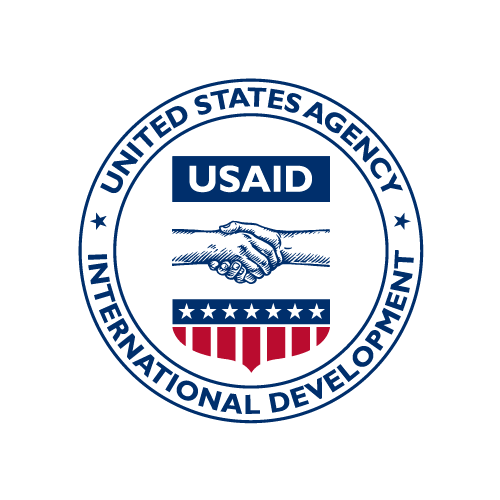 The system can be accessed over the internet via https://www.usaidgiswbg.com using a web browser. GeoMIS is based on a commercial off-the-shelf product developed by Esri. Esri is creates geographic information system (GIS) software, web GIS and geodatabase management applications and is based in California. GeoMISIt is maintained by an Israeli company, Systematics (see Attachment 3) which is EsriI's agent in Israel. The mission has an annual maintenance contract with Systematics for GeoMIS. GeoMIS has 100 users from USAID staff (USA Direct Hire and Foreign Service Nationals) and 200 users from USAID contractors and grantees. The system is installed at USAID WBG office in Tel Aviv/Israel inside the computer room in the DMZ. It has no interconnections with any other system.